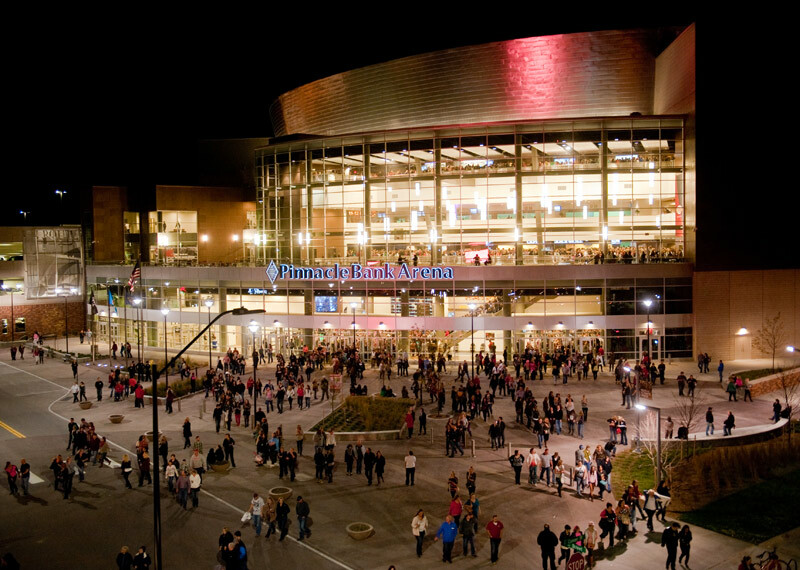 Major concert events in Lincoln typically land at the Pinnacle Bank Arena, with other events taking place at both the Pershing Center or the Bob Devaney Sports Center. CenturyLink Center Omaha has become a Midwest magnet for major concert events. Historic Pinewood Bowl nestled in scenic Pioneers Park draws headlining bands and big crowds with its summer concert series. The Bourbon Theatre is a multi-use theater that hosts music, movies, comedy and other events. The Rococo Theatre restored to its 1929 condition, is Lincoln's high-end concert venue. Vega hosts everything from concerts to comedy and features locally focused food and drink. 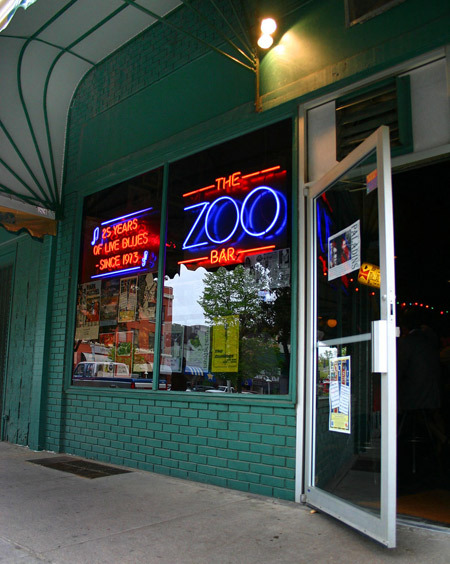 The Zoo Bar is a blues music venue and nightclub styled around the Chicago blues clubs and has been hosting live music for more than 35 years. The Slowdown (Omaha) is an intimate setting to hear great touring bands with easy interstate access to and from Lincoln. Barrymore's feels like a speakeasy with its alley-door entrance and backstage setting. Doc's Place is great for cocktails in the Haymarket. Marz Bar could be a hotspot in any city. Grata Bar and Cliffs are nice south Lincoln neighborhood spots, and Toast is in north Lincoln.